Typhun is a year-old Malinois. He has a loving master but this is his first dog. They are my neighbors here in Mexico. Typhun lunges silently at people who pass behind. It was after one lunging incident that the police came and Typhun spent time in doggie-jail. He is a beautiful dog and intimidates people with his appearance. Advice, please. Belgian Malinois are very beautiful dogs! 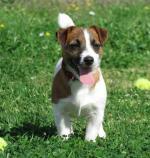 This breed of dog is very smart, and if not trained properly, can develop unwanted behaviors. 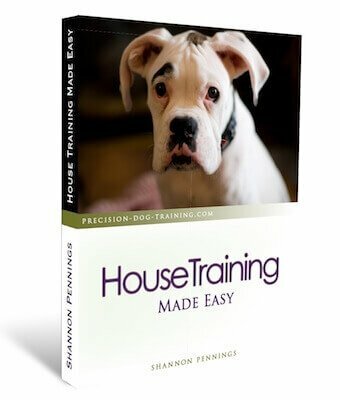 I never recommend this breed for first time dog owners - I believe this is your neighbor's first mistake as they require an experienced and firm handler. If he has not already, he needs to obedience train this dog! His dog also requires A LOT of exercise - walks, running, playing fetch, perhaps some agility. The best advice every given to me was that tired dog is an obedient, happy dog. As for the lunging, have him on a leash and collar. When he attempts to jump or lunge, say nothing, loosen the leash for a split second, pop the leash down in the opposite direction that he is jumping, and then loosen the leash again. The collar should go tight for only 1 second, but the correction must be fast, firm, and on time. Again, do not say anything while correcting - you want the dog to think that the correction is coming the behavior of jumping, not from you. When he stops jumping, or makes the decision to not jump at people passing by, praise immediately. This is called balanced training - correcting the bad behavior and praising the good behavior.